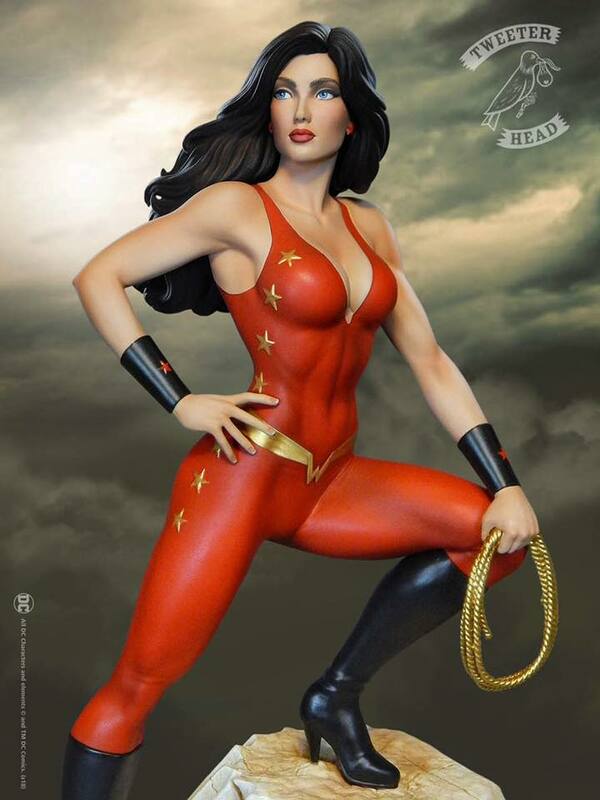 Tweeterhead has released a preview for their newest DC Comics Statue. 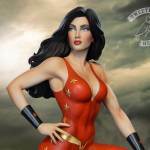 The upcoming release is for a Teen Titans – Wonder Girl DC Comics Super Powers Collection Statue. 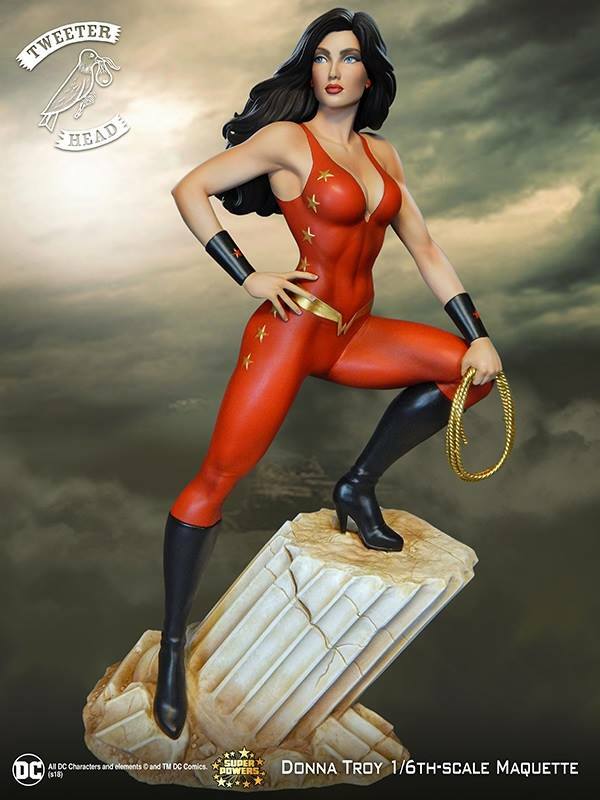 As part of the super Powers Collection, which includes Martian Manhunter, Superman, and Wonder Woman, this will be a 1/6 scale statue atop a themed base. Full details are expected on Monday, February 19th. We’ll update with further details and photos then. Click the thumbnail for the full preview. So awesome. I need this statue. If it wasn't for the body it's wrapped around, that costume would otherwise be among the most boring in comics.